When is the right time to replace an air conditioner? 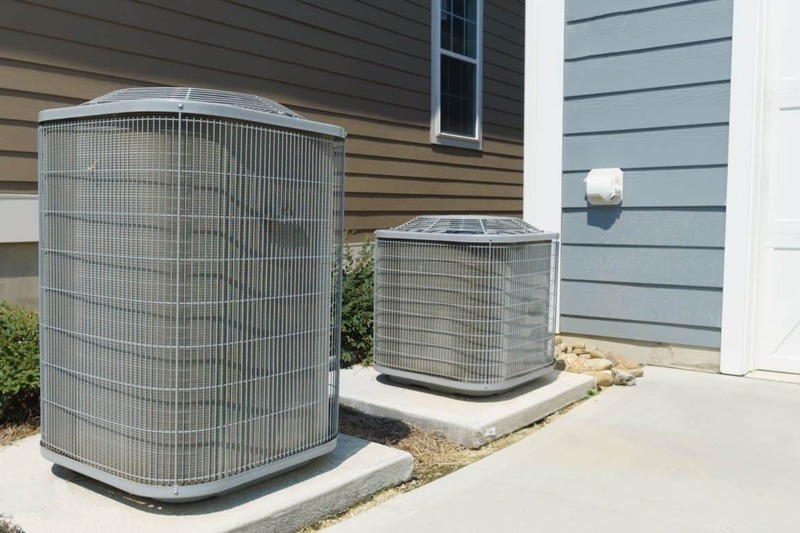 Air conditioners are an expensive investment and you probably don’t want to purchase a new unit until necessary, but you don’t want to be caught in a hot summer in the greater Asheville area without one. Look for the following signs that it’s time to replace your air conditioner. When your air conditioner needs costly repairs, you are better off replacing the unit with a newer model. Schedule an appointment with one of American Air’s comfort consultants to discuss your options. Our trusted professionals can help you determine whether it’s time to replace or repair. Air conditioners have an average lifespan of twelve to fifteen years. 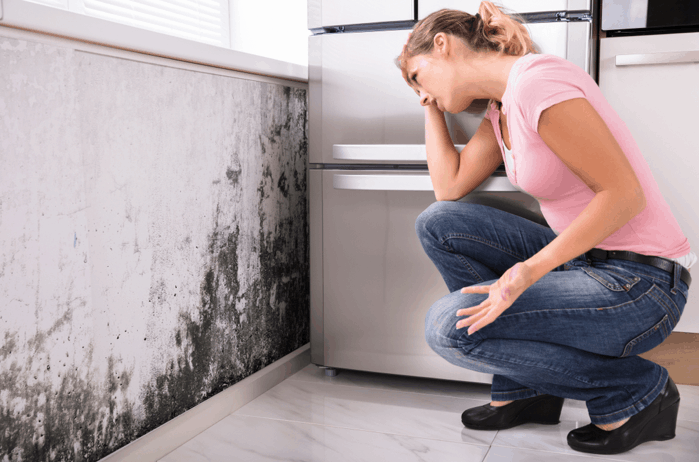 After about ten years, you should start keeping an eye on the frequency of repairs and the air conditioner’s efficiency. Technology has advanced over the years and new systems are far more efficient than older models. Today’s new models not only provide greater energy efficiency, they provide much improved comfort. Many air conditioners today provide multi-stage cooling, variable speed motors, and are extremely quieter than your current systems. Your air conditioner should have a SEER (Seasonal Energy Efficient Ratio) rating of at least 14. These models are 37% more efficient than models with a SEER of 10. Another sign your unit isn’t working properly is when your electricity bill is higher than it should be. The harder your air conditioner works, the more it will cost you. Pay attention to your monthly statements, the previous month’s weather, and last month’s activities that effect power usage. It’s a good chance your air conditioner is the reason for the increase in your electric bill, even if you haven’t had frequent repairs. Replacing your air conditioner is one of the best ways to save money and reduce frustration, during the summer months. Call American Air Heating and Cooling at (828)633-4460 today, and we’ll send out one of our professionals to discuss options with you. Does your heating system have zoning capabilities? If not, you’re missing out on a more comfortable home this winter in the Asheville area. American Air has a few reasons why you should upgrade to a zoned HVAC system. Zoned HVAC: What is it? Traditional heating systems work by delivering equal heat to all areas of the home through the ductwork. In contrast, HVAC zoning breaks the areas of your home up into different sections, or zones. For instance, the upstairs bedrooms, living room and basement can all be set as individual zones. 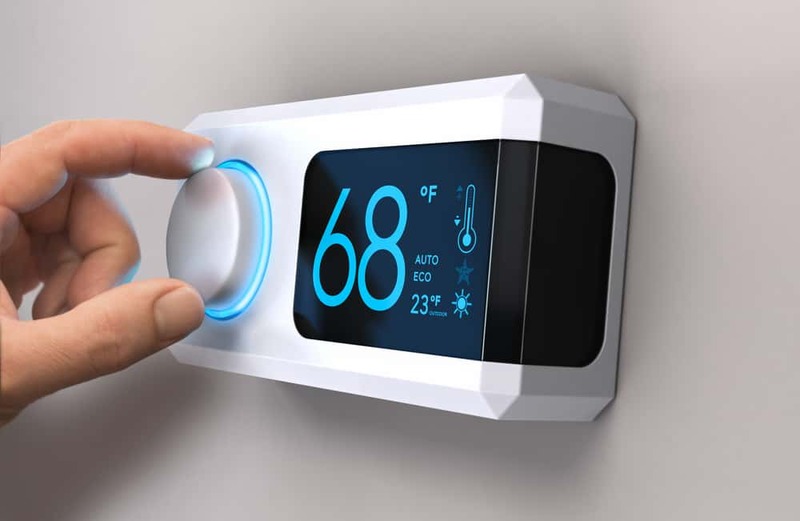 This allows you to independently control the temperature and humidity levels of each individual area. A zoned HVAC system has several advantages compared to traditional units. One of the greatest benefits is increased comfort levels for you and your family. Zoning allows different family members to customize conditions to their liking, keeping everyone happy this winter. It’s also more efficient, so heat and humidity levels are more consistent. In addition to better comfort, efficiency will help you save money this winter. Zoned HVAC systems only heat the areas of the home that need it, so energy isn’t wasted heating unused rooms. This results in significant savings on those winter energy bills that seem to be higher every year. With a zoned HVAC system, you’ll have affordable and effective heating for years to come. You’ll also enjoy the same types of savings in the summer when the A/C bill goes through the roof. If you have been unsatisfied with your home’s comfort levels, or if your heating bills never seem to stop rising, HVAC zoning may just be right for you. Call American Air Heating & Cooling or click here to upgrade to a zoned HVAC system today!